Stuffed capsicum | bharwa shimla mirch |stuffed bell peppers vegetarian is with detailed video and photo recipe. Stuffed capsicum recipe is also known as bharwa shimla mirch recipe. Capsicum or bell peppers are known as शिमला मिर्च (shimla mirch) in hindi language and குடைமிளகாய் (kudaimilagai) in tamil language. Click to know the recipe. 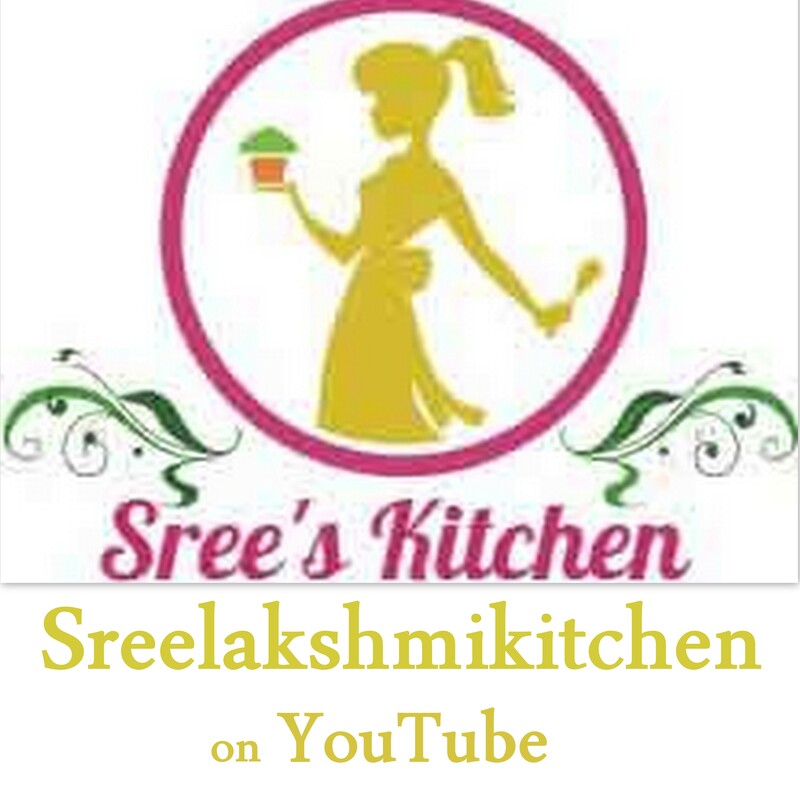 August 11, 2018 in aloo recipes, Sabzi / curry recipes, Side dish, Vegan recipes.